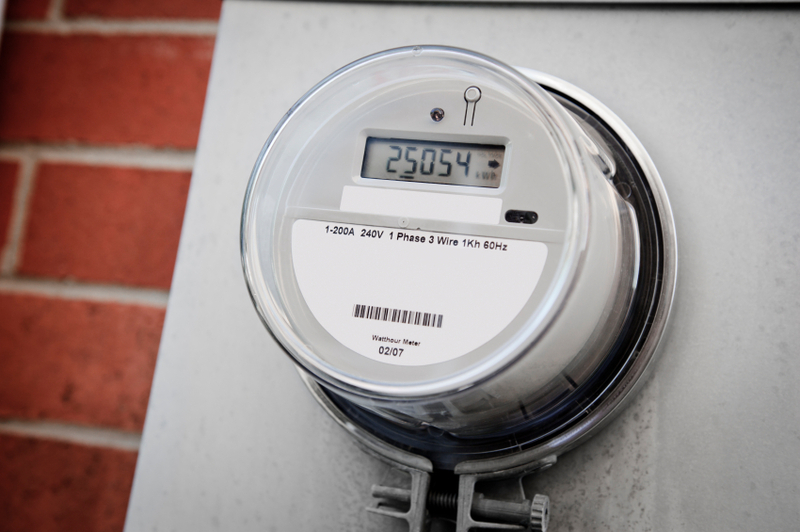 Smart Meters provide an easy way to stay on top of your monthly energy usage and allows you to observe peak times, seasonal trends and patterns. Usage Reports – Most Smart Meters measure electricity usage in timed increments, allowing you to review when you’re using the most energy. Optimize Energy Consumption – Texas customers can access electricity usage information via MyAmbit Account to make informed decisions as to how you should optimize your energy consumption. Ambit Energy Advisor – This weekly email, available to Texas customers with a smart meter, gives an estimated usage summary and billing amount which you can use to estimate your monthly charges and take cost-cutting steps in advance. With more than 37 million Smart Meters installed throughout the United States, this growing technology not only delivers more reliable electrical service, it also provides beneficial information to customers who want to monitor and learn from their energy usage patterns.